The best college u can ever choose to experience the life. The college management is very well organized. There are separate sections for each course. Over-all this college is very good. No bad remark, the impression is good only because College always support students to achieve their study goal and their life goal, any student have any problem then college provide talk with counsellor. 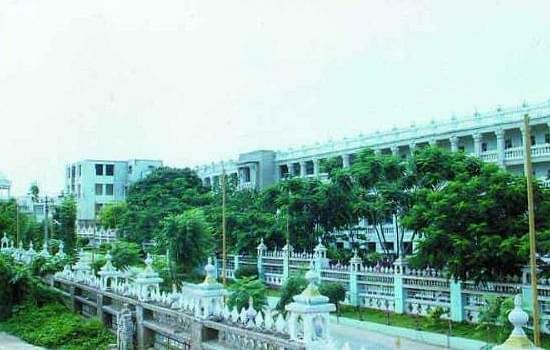 Ramaiah college is pretty decent its quite posh faculties are very helpful course is quite well versed. Ramaiah College of Arts Science and Commerce was established in the year 1994 under the aegis of Gokula Education Foundation. 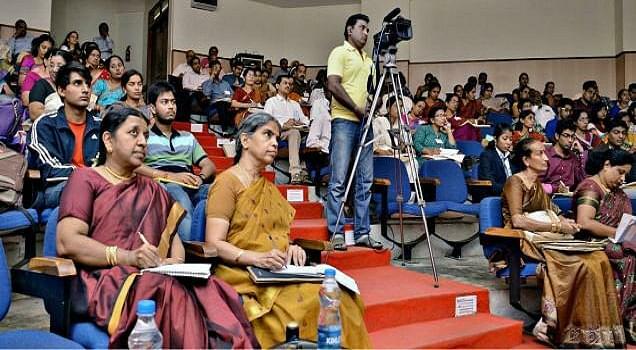 The college is affiliated to Banglore University and accredited by NAAC with “A” Grade. The college offers numerous Bachelor and Master Degree Courses in the field of Arts, Applied sciences & Life Sciences, Electronics, Commerce, Computers, and Business Management. I didn't take up any entrance exam I directly got the admission. Since I was a commerce student and commerce students were admitted in this college through their previous academics. I took MAT entrance exam 86 percentile, I opt this College for Brand name and good reputation along with good teachers. 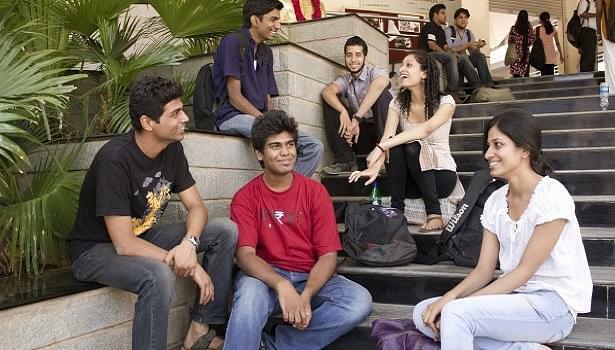 This is one of the best colleges of Bangalore. No entrance examination is held in my college.